Isn't it time that virtual reality (VR) audio matched the immersive, three-dimensional quality of virtual reality video? 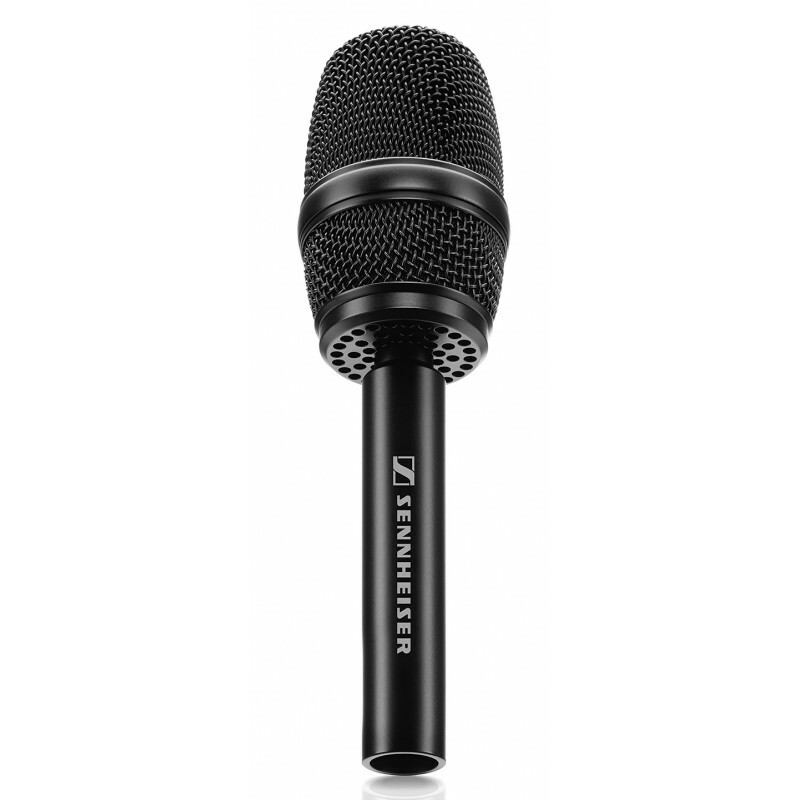 Enter Sennheiser's AMBEO VR Mic, the new standard in 3D audio capture that takes VR audio production to a new, professional level. With the AMBEO VR Mic you are able to seamlessly record sound that captivates the listener and creates a highly emotional experience for them. 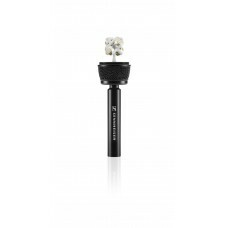 The easy-to-use AMBEO VR Mic is an ambisonic microphone fitted with four matched KE 14 capsules in a tetrahedral arrangement. This special design allows you to capture the sound that surrounds you from a single point. As a result you get a fully-spherical, 360 degree sound to match your VR video content.